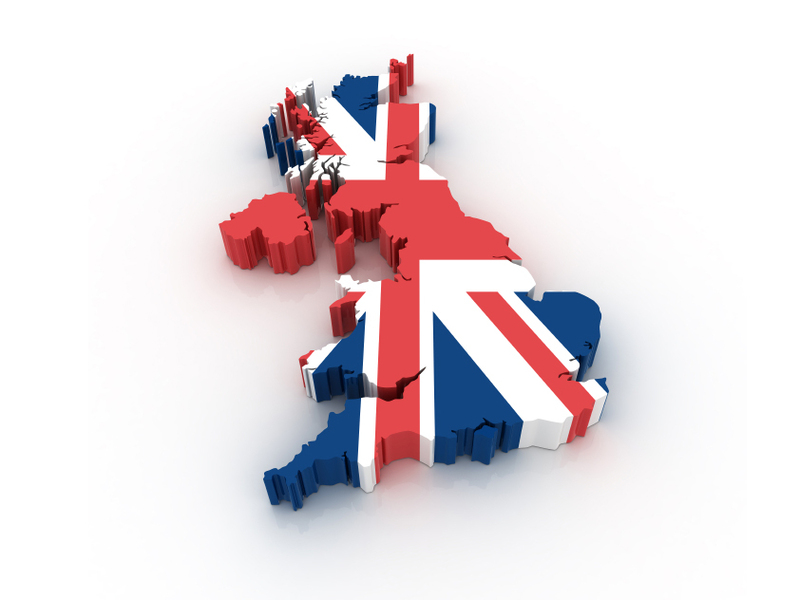 Elite Travel Services: Luxury travel for up to 8 people to & from the Bristol Cruise Terminals. Welcome to Elite Travel & Chauffeur Services Bristol Cruise Terminal Taxi Cars, delivering the gold service in private hire chauffeur driven terminal transfers to and from any cruise terminal in the UK! Here at Elite Travel we believe that five star service really means five star excellence and it begins the very moment you pick up the phone to a member of our team. Experience both luxury and comfort with a wide range of our Mercedes Benz Chauffeur Driven Bristol Cruise Terminal Taxi Cars available to suit your needs. A smooth, relaxing ride all the way to the terminal Guaranteed! Leave the stress behind you then all our Chauffeurs are trained to make sure your experience is a smooth as possible ensuring that you are dropped off directly at the Bristol Cruise Terminal with plenty of time to spare. 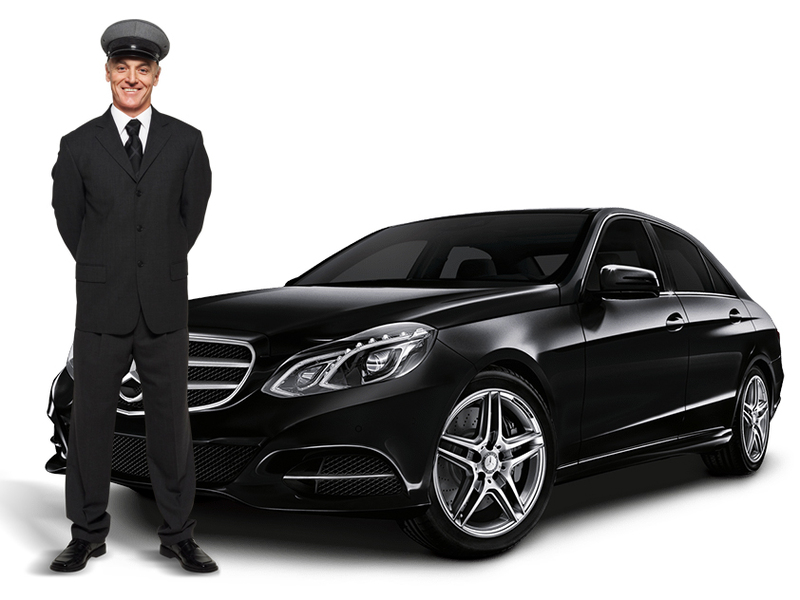 So if you’re looking for an uncompromising, Chauffeur Driven Bristol Cruise Terminal Car, then Elite Travel & Chauffeur Services should be your first,last, tried and tested choice each and every time. 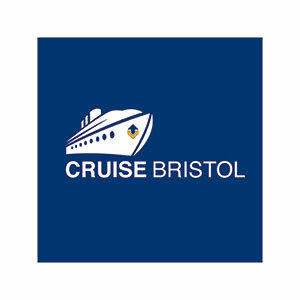 Visit the Bristol Cruise Terminal website here. Need reassurances that our Bristol Cruise Terminal Cars are truly a first class service? 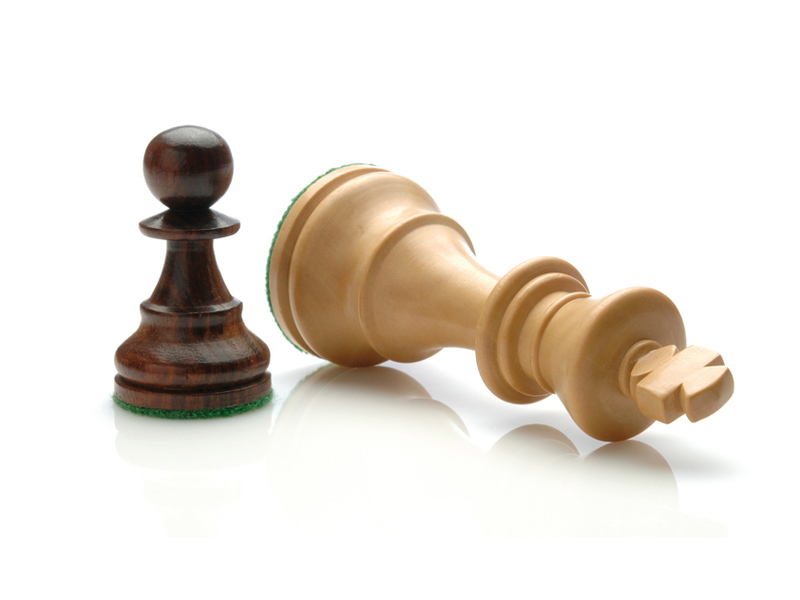 Then talk with our team today on 07817 413 708; they’ll be only too happy to tell you all about how we consistently exceed the expectations of our clients. It goes without saying that each of our drivers are fully licensed and insured; what’s more however they each lead the way with local knowledge, so you can be sure that your journey to the Bristol Cruise Terminal will be free from delays caused by traffic jams.